58. 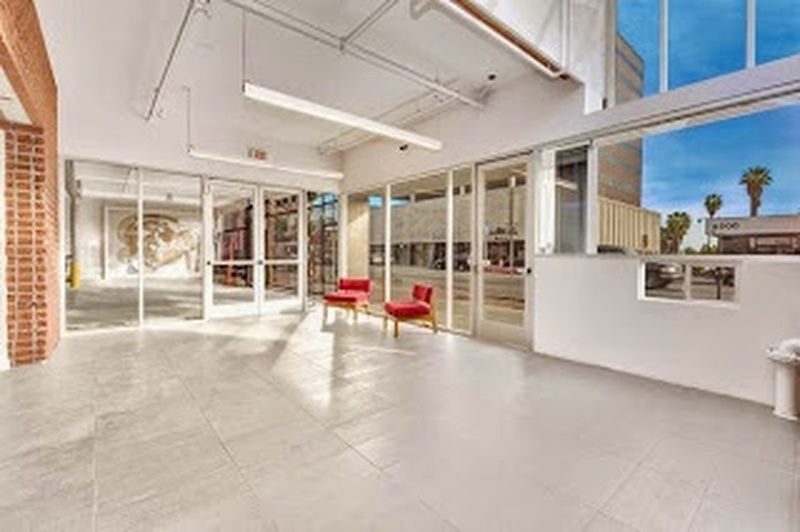 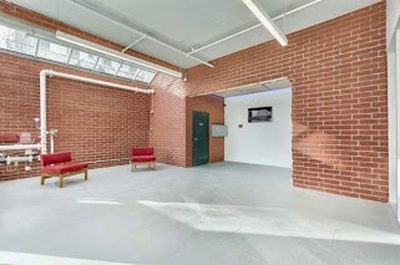 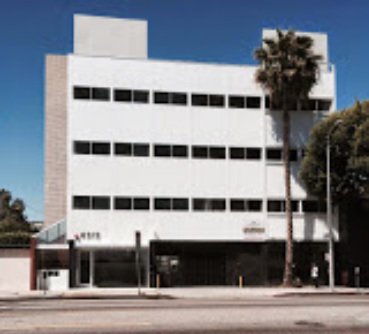 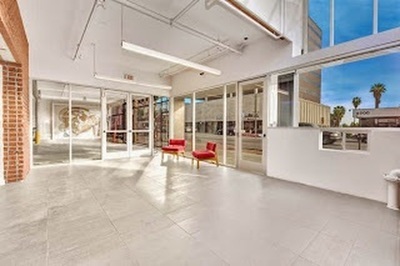 SUNSET BOULEVARD BUILDING - CREATIVE LOCATION OFFICES BUILT OUT or VACANT IN THE HEART OF HOLLYWOOD! 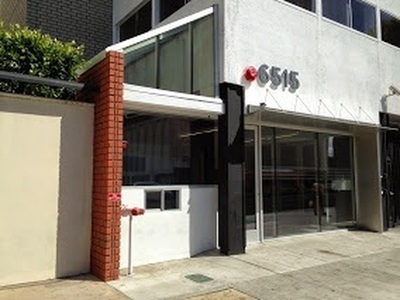 Vacant 600 sq ft office space, passenger elevator, garage / parking lot!! !